Activist investor Elliott Management on Friday disclosed a 6% stake in NXP Semiconductors, the Dutch chip-maker that recently agreed to be acquired by Qualcomm for $38 billion in cash. The firm added that it paid around $1.2 billion for the position. Why it's a big deal: Elliott said in a regulatory filing that it believes NXP stock is "significantly undervalued and represent an attractive investment opportunity." 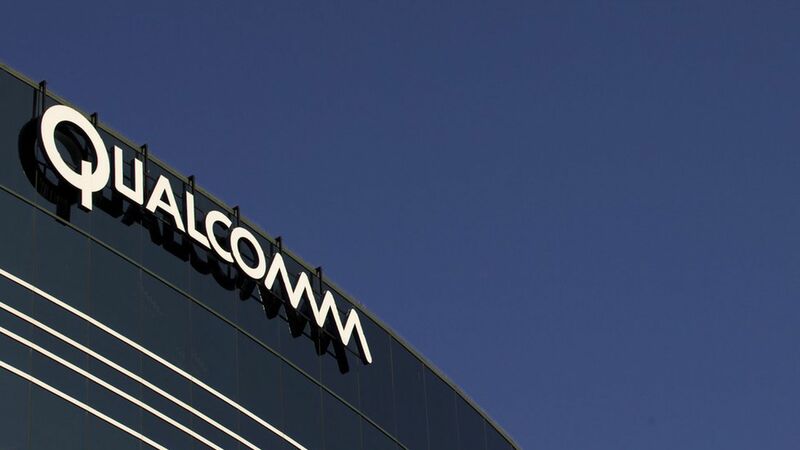 Given that NXP has been trading around the $110 per share takeover price for months, this means Elliott wants to push Qualcomm for a richer deal. Bottom line: Qualcomm/NXP already was set to be the largest semiconductor merger of all time, but Elliott's agitation already has helped add more than half a billion dollars to NXP's market cap.